hey hi hello! long time no talk! this summer has been super busy traveling about & also taking some much needed time to focus on building community & relationships here in portland. taking the time to pour into people & build a community of friends that is encouraging, uplifting, and helpful to one an other can be a whole lot of work — however, the end results are so rewarding! that said, i am excited to be partnering with uber to share with you guys my thoughts about female empowerment & how uber is advocating for empowerment across the charts. 1. as a girl, i think it is super important to have female role models to look up to AND be surrounded by likeminded women who share common passions to help inspire & motivate you to achieve your goals & be the best version of yourself. all of the gals in this photo have certainly motivated me in my career & personal life at some point & i encourage you to find some gal pals of your own to take over the world with! 2. another topic that is pretty important to me is diversity, especially within the creative space. having friends from different races, cultures & different walks of life can be incredibly inspiring & can bring something new to the table every time. 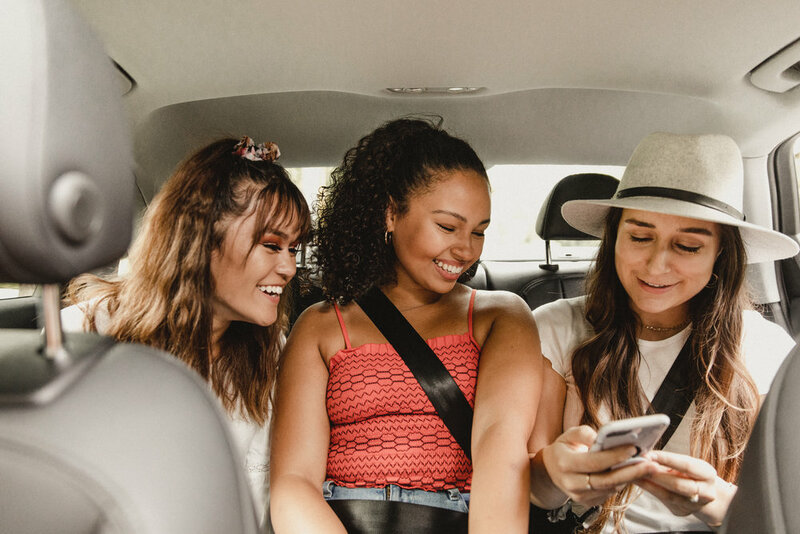 something cool that uber is initiating is a plan to have one million women driver-partners using uber by 2020. go uber!!! 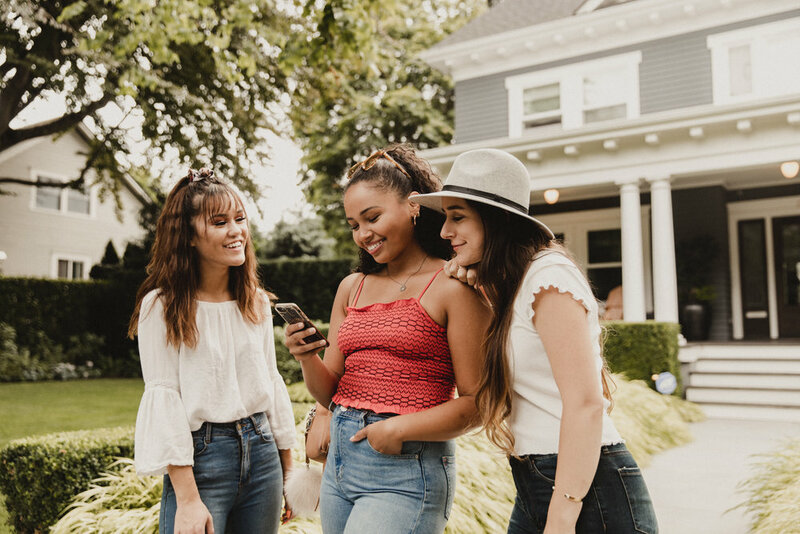 3. uber is all about #WhereTo & i think one of the best ways to take over the world with your female friends is to hit the road & take on the town! there is something so liberating & just plain fun about having a girls trip or girls day out! like i mentioned above, being surrounded by likeminded individuals to encourage & push you is truly the best feeling. below are a few images i captured with my friends! i know you guys are used to seeing me in front of the camera, but i decided to step behind the camera like the creative businesswoman that i am & direct this shoot myself! i hope you all enjoyed this post & are left feeling inspired to go take over the world with your girls.